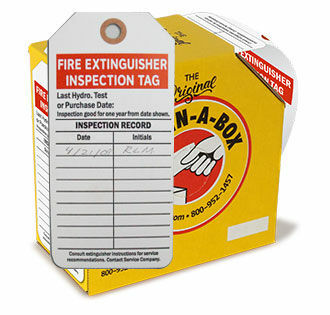 Ensure that fire safety systems in your facility are inspected periodically and are kept updated for emergency situations. 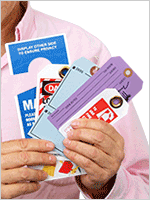 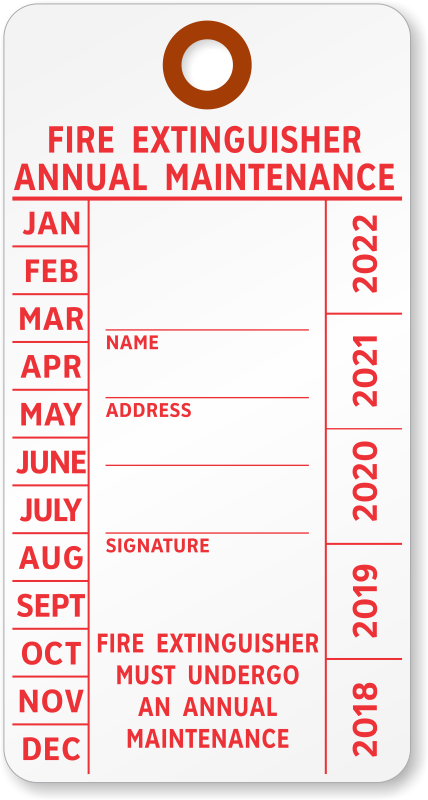 These Fire Extinguisher Annual Maintenance Tags help you keep a maintenance record for five years from year 2018 to 2022. 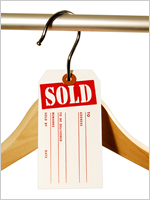 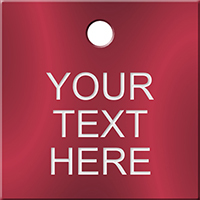 A fiber-reinforced path guarantees added durability so that your tags remain as good as new throughout the inspection period.